Discover dedicated, professional part and full-time talent to take your business to the next level. Job placement done right – let us help you find the perfect match for your skills, interests, and passions. Keep up to date with industry best practices, emerging trends, new rules and regulations, and more with our in-depth articles, blog posts and newsletter. Has Your Company Considered Contract Employees? Unlike other New Jersey recruiters, our experts work with you to understand your needs and requirements to ensure ideal matching with our stable of elite executives. Our agency can handle all of your hiring needs, from job opening placement to candidate screening to the onboarding process. Our experienced recruiters let you focus on what you do best. Unlike other temp agencies, we can offer contract workers ideally suited for employment in the healthcare and accounting sectors to help mitigate the impact of vacations and short-term leave-related absences. We can offer job placement in New Jersey that begins as a temporary assignment to allow your firm to get a feel for a candidate or group of candidates. We screen, interview and vet all potential candidates. During the initial temp period, we also employ them, allowing you to find the ideal staff member without any risk. Struggling with staffing and recruiting? We can help. Our recruiting process outsourcing service provides an end-to-end solution customized to your business needs, requirements and expectations. 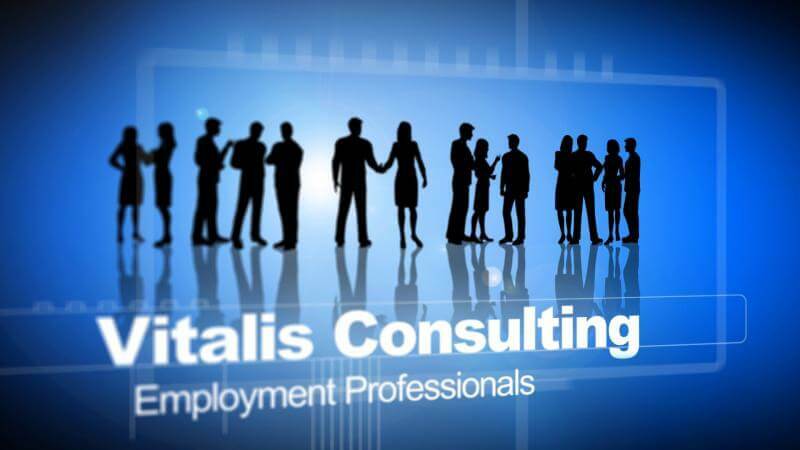 The Siegfried Group is energized to be working with Vitalis, in our search for exceptional talent. We are confident that Vitalis, through its skill at assessing capability, along with their proven integrity, will yield valuable results for our Firm! we want you to connect with us, too. Note - This is for companies only, Individuals can call directly.